We act fast as your medical insurance advocate. Reading through an insurance policy can be a challenge, often leaving the reader without a definitive answer whether air ambulance is a medically necessary, covered service. Angel MedFlight understands the intricacies of insurance policies and nuances of contract terms and conditions. Our health insurance team has worked on thousands of claims, giving us the ability to expertly pursue reimbursement from the insurance company and explain the process to you along the way. With us taking the lead, you avoid the frustration of shuffling through mountains of paperwork, making futile telephone calls to the insurance company’s automated phone system, and interacting with its not-so-helpful claims handlers. In most cases, we will submit a request for preauthorization of our air ambulance services to the insurance company. We may also prepare documentation – based on the patient’s medical condition and the attending physician’s recommendation – necessary to expedite the pre-authorization approval process with the insurance company. In the event that coverage is denied or only partially approved, our team has the ability to appeal the insurance company’s decision. At Angel MedFlight, our health insurance experts assist our patients and their families by submitting a memorandum of points and authorities to the insurance company. The memorandum is supported by medical records, medical literature, and appropriate case law in an effort to overturn a coverage denial. 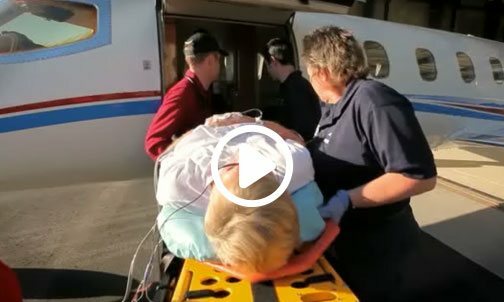 We understand that the circumstances surrounding a medical flight are difficult. 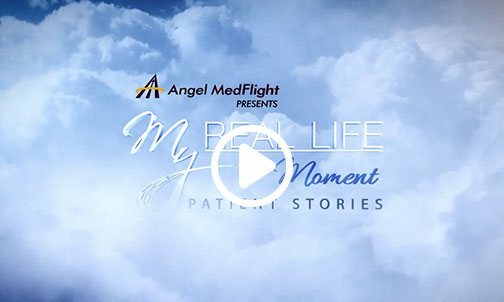 During this time, you can trust Angel MedFlight to protect your rights to air ambulance benefits. 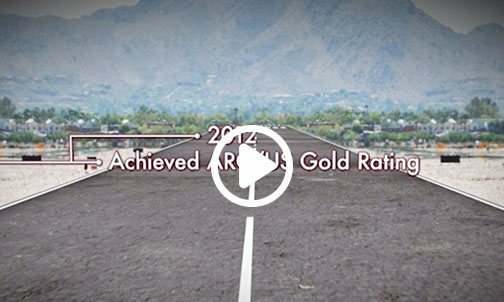 Our commitment is to provide exceptional service to you, not only in the air, but also throughout. 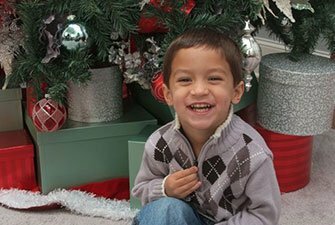 June 18, 2011: A happy 3-year-old with a mischievous twinkle in his eye sits on a brightly-colored mat, busily building a block castle. He reaches as high as he can to crown the swaying tower with one final block, then sends it crashing to the floor with a well-thrown neon football. 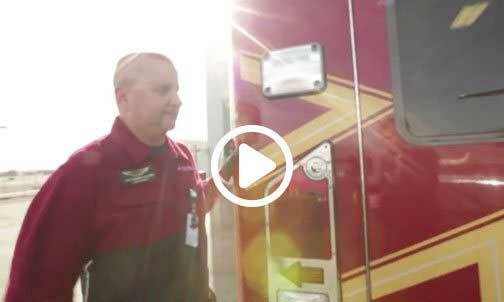 When a patient presents a financial hardship, the first step of our Flight Coordination team is to locate coverage. 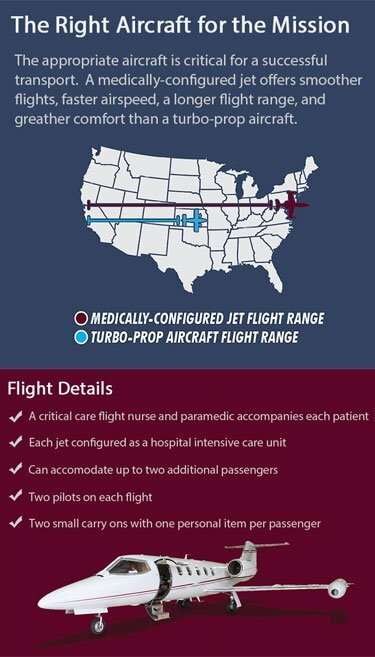 Air ambulance coverage is not just limited to health insurance plans, and Angel MedFlight works to identify multiple sources of insurance coverage in order to process difficult cases. There are many circumstances where a patient might have coverage that is unknown to them. Allow our dedicated team to complete an eligibility and benefits call so we can explore your rights to insurance coverage. If you or your loved one was in a motor vehicle accident (MVA), there may be coverage for air ambulance services – even if you were somehow at fault. Patients may not know they have coverage associated with their credit card or they may qualify for particular insurance like Crime Victim’s Compensation Fund. 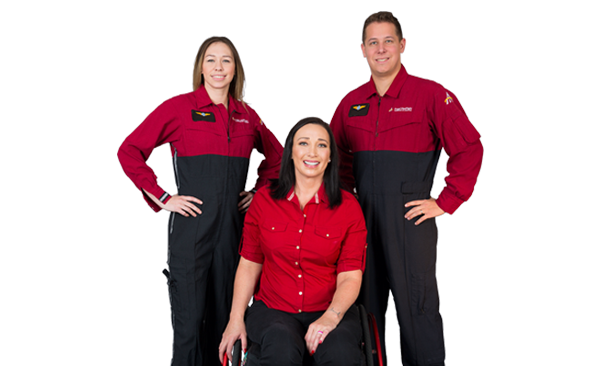 Injuries sustained that relate to prior workers’ compensation claims may still be active and cover air ambulance transportation.